This year's AGM was a great success and quite the enjoyable event with motivational speechs, wholesome food, live music and even impromptu performances. SCEC would like to thank all who attended on the night. We also held the raffle draw for the World Environment Day Festival and many lucky people had prizes heading their way. Thank you to everyone for their support! While we continue to work on post-AGM and WED Festival administration, the Sunshine Coast hasn't been quiet. 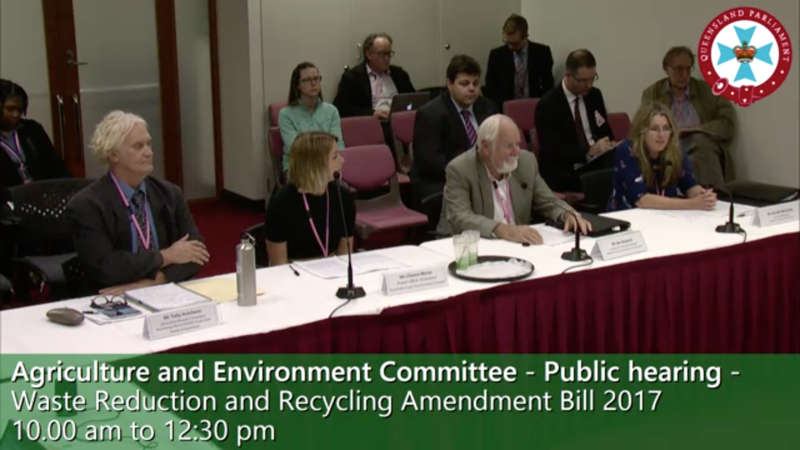 There have been multiple submissions, development proposals, a Queensland Shark Senate Inquiry, an emphasis on plastics during Plastic Free July and more. Keep scrolling as we've got lots for you this month! 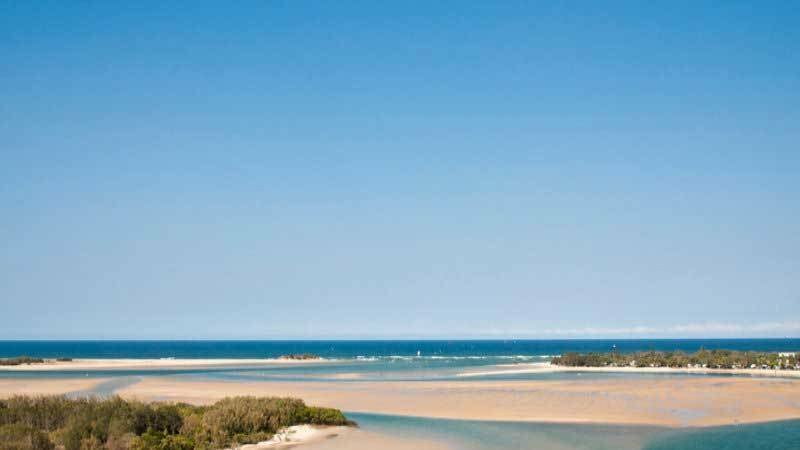 SCEC has submitted an EOI and looks forward to the opportunity to participate in the Maroochy River Estuary Consultation Group (MRECG) once it is finalised to ensure the best outcome for the magnificient Maroochy. The next stage of community engagement in the process will be Community Information Sessions. Local residents will be invited to share their views by attending a community information session or completing a survey. Dates and times have not been finalised yet so keep checking on the Council website for when these will be held. SCEC hopes these sessions aren'tsimply based on 'what has been prepared earlier' cost benefit analyis considerations, but rather a holistic understanding of the dynamics and natural and social values of one of the last 'untrained' rivers on the east coast! Check out the Don't Rock the Maroochy website and petition. Also, if you didn't get a chance to go to the last Shifting Sands talk, Jim Cash and the No Groyners will be at the upcoming Sunshine Coast International Readers and Writers festival in Coolum on 12 & 13 August. You can find the full schedule here. Unfortunately, it's a high density residental estate with at least 1077 apartments proposed as part of their preliminary approval application! Oh, and a 220 room hotel...apparently. Check the latest and keep up to date with on all things Seksiui with Development Watch. And do keep an eye on the nitty gritty of their Preliminary Approval to Override the Planning Scheme application here. Share this video and sign our petition via the link below calling on the Federal Environment Minister to step in. This footage must be shared. It shows the devastation at Olive Vale hasn’t stopped, in spite of federal government intervention in 2015. Queensland’s weak deforestation laws clearly aren’t working. 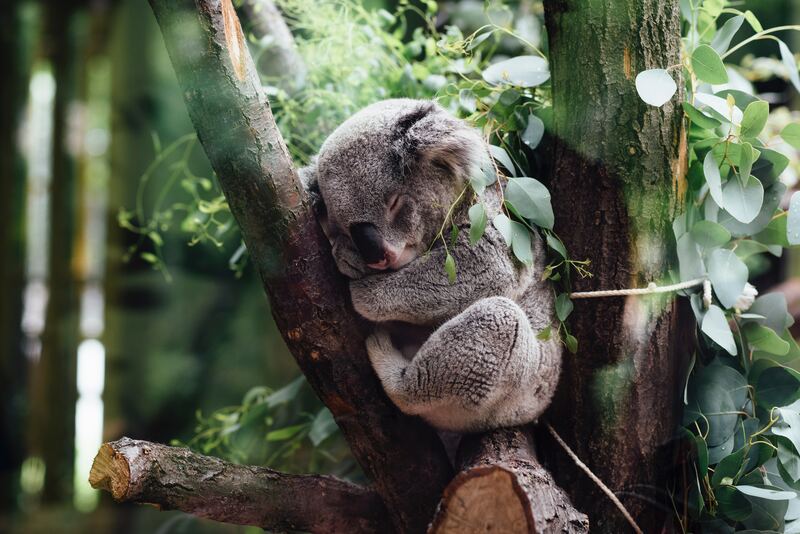 Let’s end Australia’s deforestation crisis once and for all. Read the Guardian article here. In the last month, three whales have become entangled in shark nets and discarded rope in South East Queensland waters. 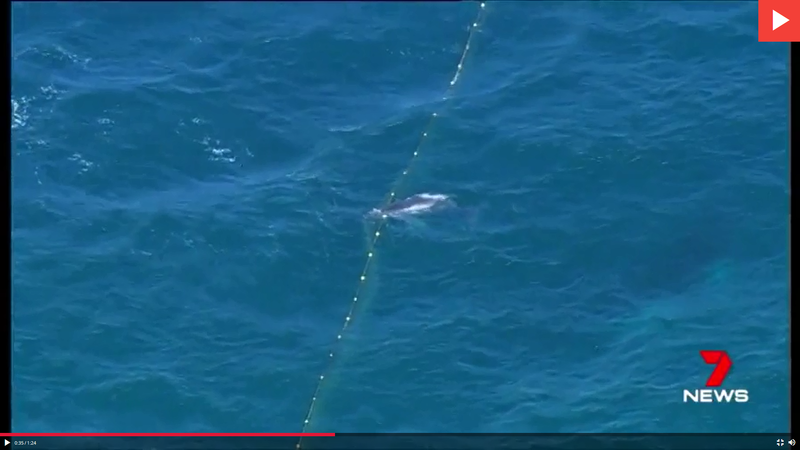 Pictured above is from an incident on the Gold Coast on July 15th, whereby a mother and her calf became entangled in a shark net off Broadbeach. Authorities (SeaWorld and the Department of Fisheries) took two hours to respond, which consequently resulted in the death of the Humpback calf. 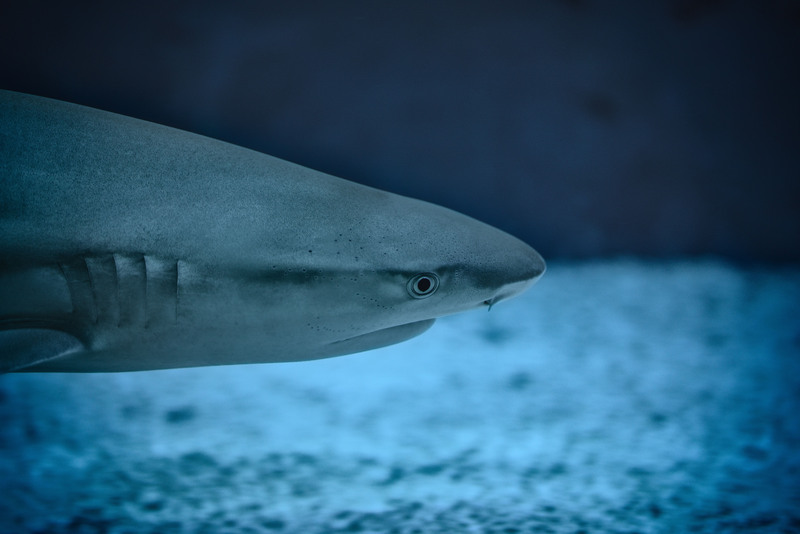 On Monday, 31st July, one of the last in a series of hearings for the Senate Inquiry into Shark Mitigation and Deterrent Measures was held in Brisbane. SCEC attended the hearing alongside Coolum and Northshore Coast Care as a follow up to evidence provided by SCEC at the Byron Bay hearing in early June. Local ABC radio interview SCEC Cooridnator Leah Hays Monday morning following SCEC's media release on the issue here. Disappointingly, the QLD Department of Fisheries was not present at the hearing to provide evidence on their public decision to maintain the nets along QLD beaches. In contrast, the NSW government have always and contiue to remove nets during the annual migration. Read Qld Shark Control Progam Manager Jeff Krause's reasons why in this recent Courier-Mail article here. You can access SCEC's submission (we're #35) here or read the transcript from the Byron Bay hearing here. SCEC encourage all whom feel passionate on this subject to attend the public rally being held at the public pontoon at Mooloolaba Spit at 10am this Thursday. Captain Dean Jefferies of Migaloo 2 will be leading the rally. 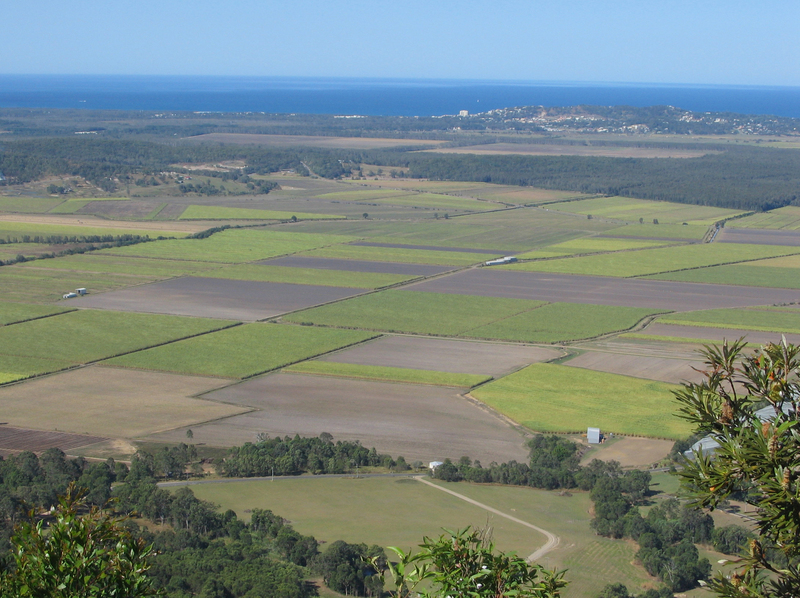 A 500ha parcel of floodprone land west of the Sunshine Mwy at Coolum with connection to Coolum Creek has been vulnerable to speculative urban development since it was bought up by developers Consolidated Properties in the early 2000's, and another party a few years before. Why? The galling presumption these appropriately zoned rural lands would be included in the urban footprint in the SEQ Regonal Plan. It wasn't then and rightly still isn't in the latest draft SEQ Plan due out in the next few months. The October 2013 Key Resource Area (KRA 156) designation adds a planning complexity. However, KRA’s do not assign a right to extract a resource (sand in this case), and simply aims to identify a potential resource and avoid future land use conflicts and for land adjacent to the resource. This latest, last ditch push by Consolidated Properties and particular development interests to realise their urban development dreams is dangerous folly and has seen sound planning policy and the integrity of Council processes worryingly tested. The former canelands are critical for flood storage, conveyence and climate mitigation, as opportunitites to reconnect the landscape which enhance ecosystem services and rural enterprise. NOT urban development or sand mining! Bill brings forward plastic bag ban and cash for containers! Along with Boomerang Alliance and a host of organisations who had been working towards action on the appalling scale and impact of plastic pollution, SCEC welcomed the tabling of this important Bill by Minister Steven Miles MP to bring forward the legislation for the banning of single use plastic bags and a container refund scheme. We also gave evidence at the Brisbane hearing (that's Lili Moran our amazing volunteer project officer and myself-far right- with gents from Boomerang Alliance and Wildlife Qld). The committee is due to report on the Bill by Friday 11 August 2017. Recently. the Sunshine Coast Council has been given the opportunity to manage and look after the Caloundra Town Reserve. As such, Council initiated a community engagement process with the intent that the community could help shape the design and usage of this park into the future. This consultation consisted of a short questionaire in the first stage and then a draft concept plan was prepared where the community had another opportunity to comment on the draft plan through another short questionaire. Submissions closed for this second round on June 9th. A master plan is being designed internally and will be presented to Council to endorse by late 2017. 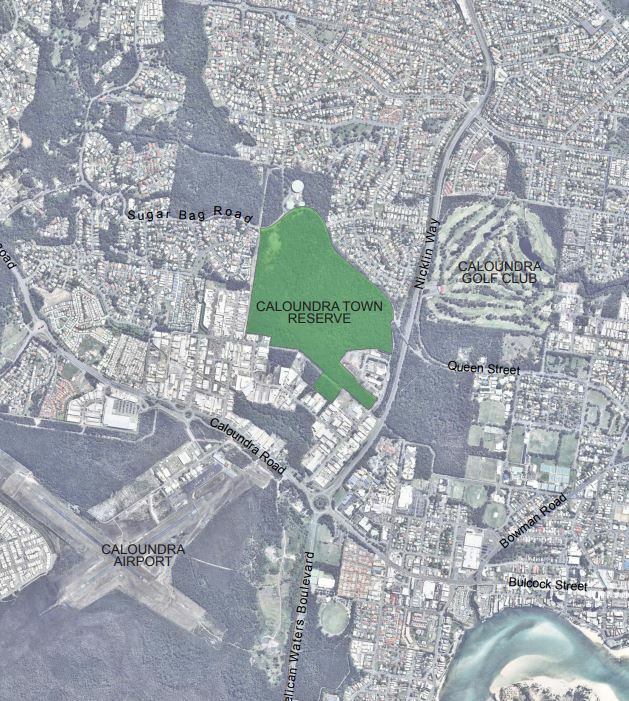 As you can see from the aerial image, the Caloundra Town Reserve is one of only a few significant green spaces left in the Caloundra City area. Additionally, this park has been identified for high concervation values and it has the potential to link to other green spaces in the area which would provide wildlife corridors and help maintain biodiveristy resilience within our natural areas. Unfortunately, the decisions being made about the park have not been transparent and there is an existing MOU with a local mountain biking organisation that heavily utilises the area. The community consultation opportunities were inadequate to allow the wider community to provide comment. Additionally, the existing uses within the park were not stated and the only draft plan option provided in the 2nd stage was heavily designed to support these activities. While SCEC is not necessarily opposed to mountain biking being conducted in the park, we do feel that it shouldn't be purposefully designed for this activity alone without specifically considering the impacts on the natural environment and other users. SCEC has put two submissions in stating these issues and to date have received little feedback. SCEC has asked for Council to provide a meeting during this final stage of the development master plan that will include SCEC and other stakeholders to have these concerns specifically addressed to provide the best outcome for the park. We will keep you updated on the progress of this issue. USC Student Film Project - "The Plastic Plague"
A group of local animal ecologist students at the University of the Sunshine Coast created a mini-documentary on the major concern of plastic in the ocean, the positive efforts that are being implicated to combat the problem and tips on how to reduce individual plastic use. 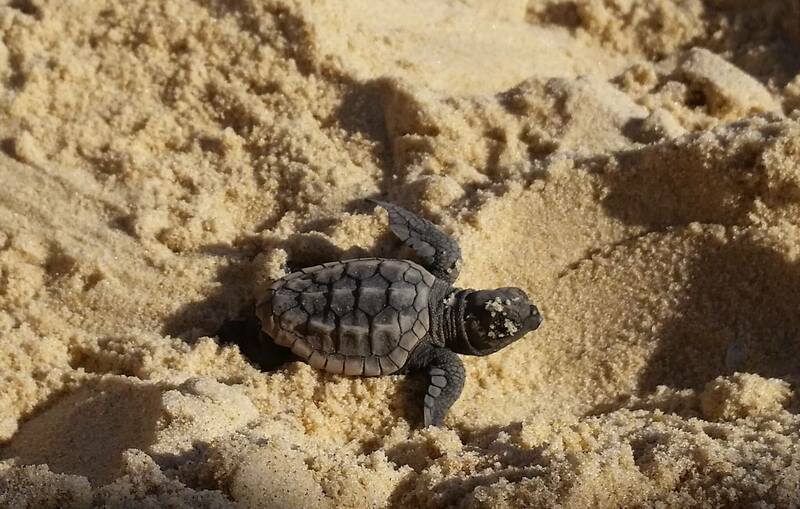 The Sunshine Coast Environment Council were asked to provide information for the project and were pleasantly surprised by the results that these students achieved. 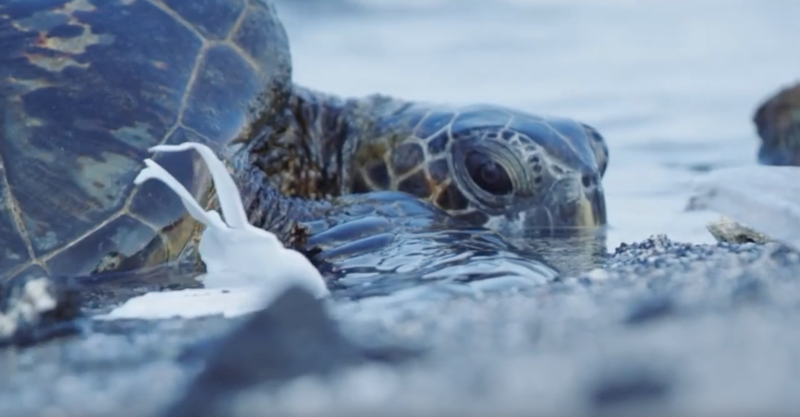 A timely reminder during the global initiative Plastic Free July, reducing the use of plastic, particularly single-use plastics from our lives is incredibly important in combatting this significan issue. Individuals can make an enormous impact by only slightly modifying their everyday behaviours to reduce plastic pollution. Education is an incredible tool for raising awareness. Start learning and start educating! We applaud the efforts of these students and wish them the best in their further studies at the University. 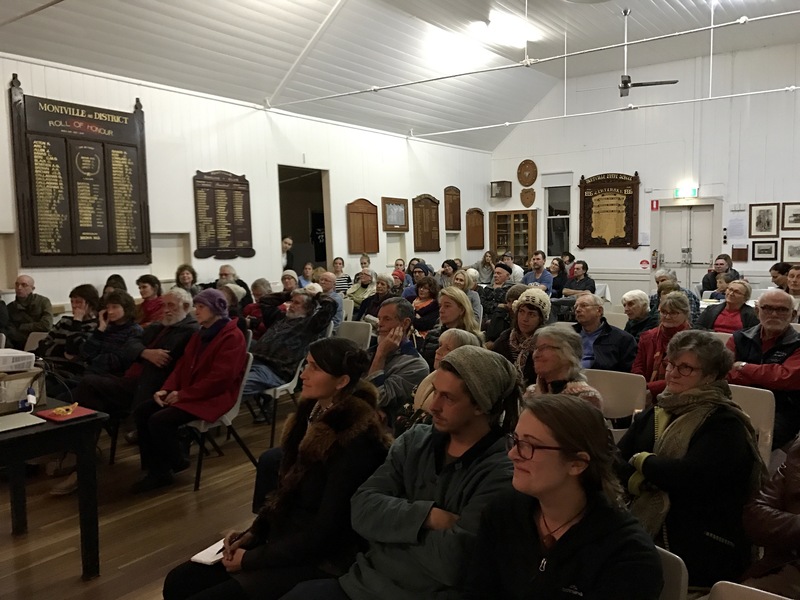 The charming Montville Village Hall was packed to its historical rafters for a screening of Guarding the Galilee and panel discussion recently. SCEC would like to thank Stop Adani Sunshine Coast for co-hosting this event. 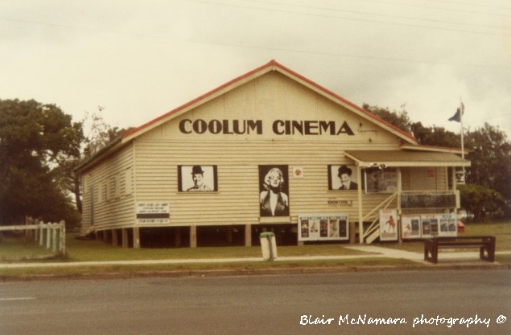 To celebrate Coolum's historic community “School Of Arts Hall” Blair McNamara, presented an informative, pictorial, light-projection narration of his famous artwork collection, “Coodabin - Shoodabin” as part of the "Festival of Community Halls." Blair McNamara's art is highly respected and awarded as a unique, contemporary translation of Australian beach culture. His collection explores the impacts of population growth over a fifty year period, seeing his beach town grow from 600 to 26,000 permanent residents. From a very young age he began making drawings and paintings on anything he could find including bits of broken fibro or old wardrobe doors. As a strong component of the Queensland visual arts scene, he skillfully and appropriately captures much of the cultural and environmental conundrums that have developed over the years in this vulnerable Sunshine Coast paradise. Along with Blair's cinematic presentation will be original, semi-acoustic performances by many of the coast's most significant musicians, including Barry Charles. The Coolum School Of Arts Hall was built in 1950. For thirty years this robust, cyclone-proof, hardwood hall was a widely renowned public venue for holiday dances, church ceremonies and as a classic picture theatre. Over the past twenty years, since removed off the esplanade, it has been an open-use community centre. Council's schedule to remove the hall sometime this year is creating a great deal of community anger. Come down to Mooloolaba public pontoon on The Spit on Thursday at 10am and show your support for the removal of the nets during Humpback Whale season. Leading the rally will be Migaloo 2 Captain Dean Jefferies who is sailing his vessel from Northern NSW to Hervey Bay to raise awareness on the issue. Very soon the Government will make its decision - scale back our sanctuary zones at a time when we need them most, or act to protect them.Please ask your local MP to save our sanctuaries via the AMCS website linked below. 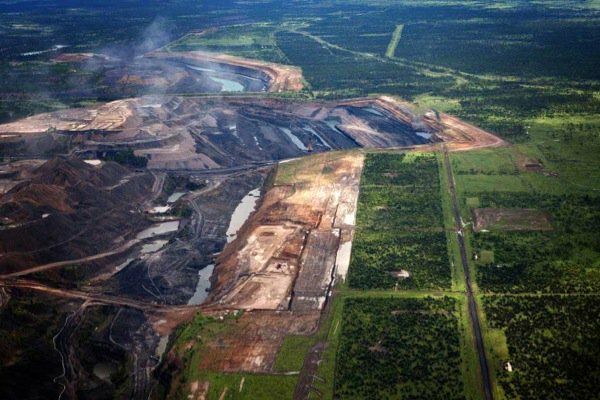 The Northern Australia Infrastructure Facility (NAIF) is currently considering providing a taxpayer-funded loan of up to $1 billion for a rail line to transport coal from the proposed Carmichael coal mine to the Abbot Point port for export. 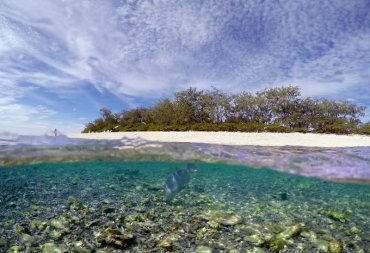 Federal Government proposes to decrease the Coral Sea Marine Park protected area by 76%! The new plans follow on from last year’s release of an independent review, commissioned by the Abbott government after suspending the previous network of marine reserves implemented under the Gillard government in 2012. The increased yellow zones above would allow the use of pelagic longlines to fish for tuna. This is despite government statistics showing that around 30% of the catch in the Eastern Tuna and Billfish fishery consists of species that are either overexploited or uncertain in their sustainability, and the government’s own risk assessment that found these types of fishing lines are incompatible with conservation. The reef is under the greatest pressure it has ever been under and the worst concurrent bleaching events on record have stressed and destroyed vast portions of the reef. 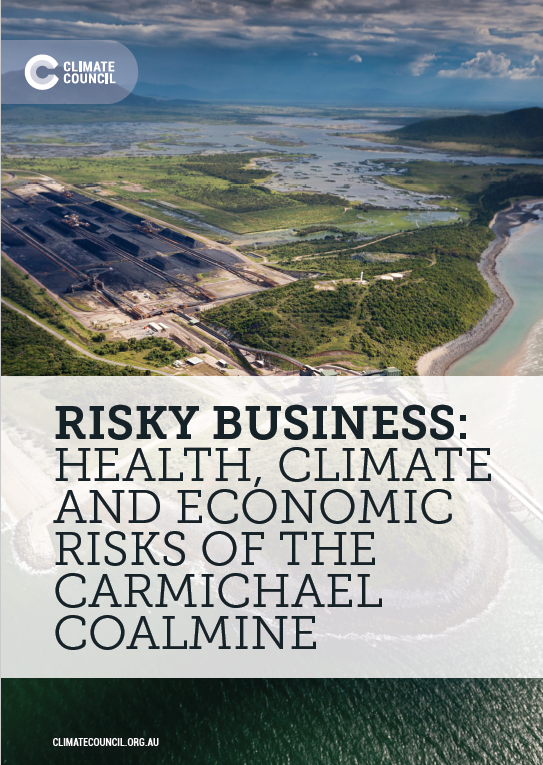 While all this is unfolding, the government is still promoting the Carmichael Coal Mine. A new video by the Climate Council shows climate change in action here. Share the video, keep informed and let’s keep this issue in the forefront of the media and news. For more information, you can also check out the report by the Climate Council here. 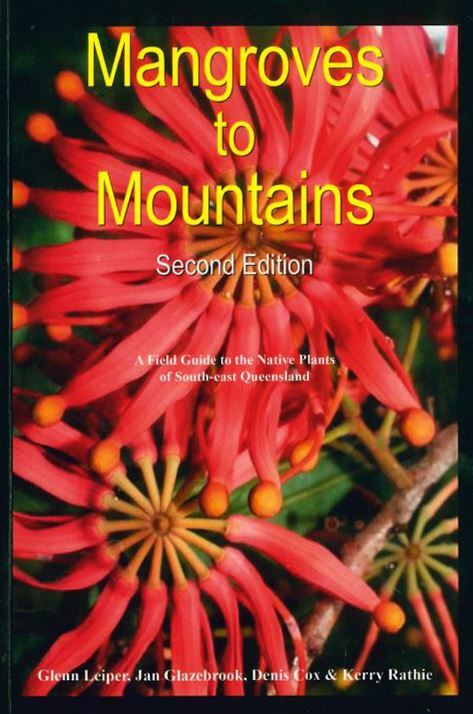 This beautiful new edition of Mangroves to Mountains is available from Barung Landcare's on-line shop for $62 plus postage. Alternatively, drop in to the Resource Centre at 38a Coral Street, Maleny. Be quick - there are only a few copies left! If you are involved in protecting or improving your local environment, farm, coastline, bushland, wetland, waterway, school, region, catchment or backyard, there is a category in this year’s awards for you! Apply via the link below, nominations close on 4 September. Funding for Round 2 - Environmental Conservation of the Community Sustainability Action grants is NOW OPEN! Funding will be provided for projects that undertake on-ground activities to rehabilitate degraded landscapes, protect and improve habitat and biodiversity and improve the climate resilience of natural environments. This is an artwork by Aboriginal artist Jandamarra Cadd. This stunning piece was commissioned by the SCIRWF as a signature art ‘logo’ for the inaugural 2016 festival. The work is ‘unique’ in that the piece is a landscape depiction of the Sunshine Coast. For more information and to bid, follow this link. 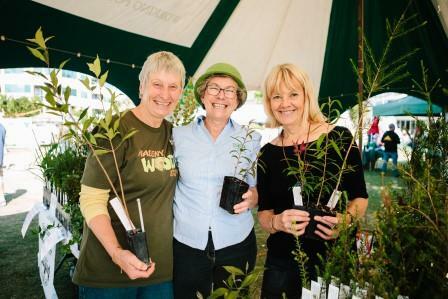 Not-for-profit community based organisations can apply for up to $5,000 to fund projects that make a positive and ongoing contribution to the region’s biodiversity and waterways. Apply on the Sunshine Coast Council website here. Come join the regualr Maroochy Botanical Gardens survey walks and find out more about Faunawatch. The day consists of starting with a walk on one of the several trails in the gardens followed by BYO morning tea and general discussion. 8 am start. Meet in the car park. Lake Kawana Community Centre - Join leading Australian architect and presenter of the TV series Grand Designs Australia, Peter Maddison and Dr. Keith Suter at the Cleantech Effect 2017! The Sunshine Coast partnership event will empower your business with the latest information and solutions to save energy, water, waste and money. Cleantech Effect 2017 is the only conference, solutions showcase and networking event of its kind in Australia and follows on from the highly successful inaugural event in 2016. Read more here. There will be a wide range of speakers, displays, walks and entertainment held at Bicentennial Hall Annex at Sunshine Beach. There is a free community event from 3pm on Friday, while Saturday and Sunday’s seminar include a cost. Bookings are essential: 1 day for $45 or two for $85. More information here. Located across various Sunshine Coast libraries. Come celebrate Biodiveristy month and learn about the history of our region, our unique biodiverity, the threats we face and where to from here. Find out more on where and when here. Join environmental scientists, engineers and educators on an intimate and unique tour of the Sunshine Coast, exploring the historical, natural and engineered elements of our local environment. Booking are essential due to limited places and it costs $110. 9am start. More information here. If you are involved in protecting or improving your local environment, farm, coastline, bushland, wetland, waterway, school, region, catchment or backyard, there is a category in this year’s awards for you. Place your nomination now via the website here. at the Coolum Civic Centre 7pm - 10pm. Tickets will sell out. Save the date, tickets on sale soon! Are you or your group cleaning up our beaches? If so, why not contribute to a national database that will be used by scientists and government bodies? Join the Tangaroa Blue initiative and submit some data. Find out how here. Finding volunteers is sometimes hard. Volunteers R Us is a non-profit platform, built by non-profits for non-profit organisations. This platform’s intent is to help your group source volunteers for your office or projects. Register here! This program is for creative and passionate young people (11 -14 years old) with an interest in leadership and the environment. If you live in the Mudjimba-Coolum-Peregian area (or are happy to travel), you can become an Eco-Detective Volunteer Youth Leader. 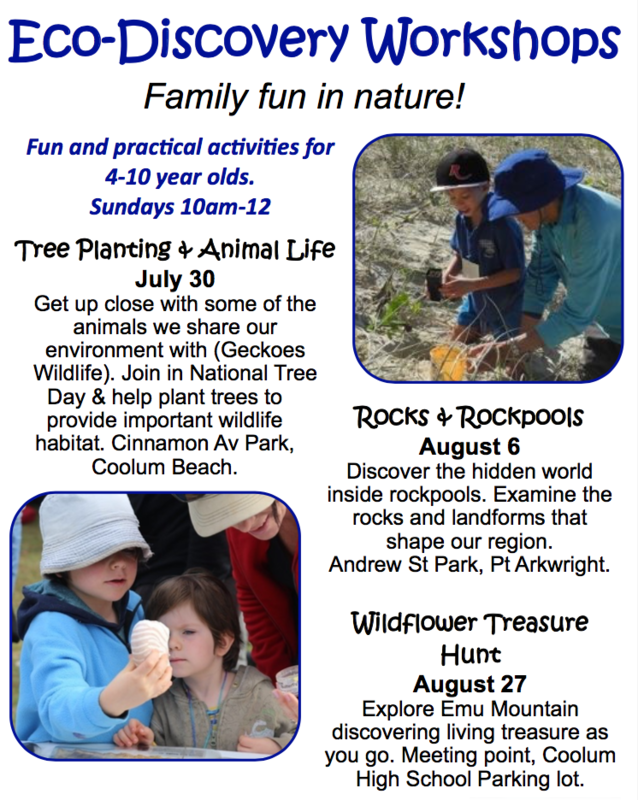 Young Eco-Leaders will work with the Coast-Care volunteers to present environmental hands on activities to families with children aged 4 to 10 and help with creative skits and presentations about environment issues. If selected, you, with your parents, will be required to attend an orientation program and help with Eco Discovery family events held on Sunday mornings during the months of July and August. For the past five years, Eco-Discovery Workshops have been attracting about 50 to 100 participants. “You get to be a leader and help native animals, plants and bushland on the Sunshine Coast. Come and solve problems, uncover mysteries and discover our world." Thankyou for reading our E-News.